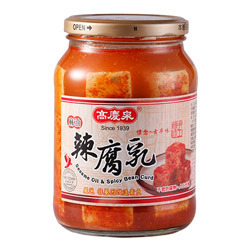 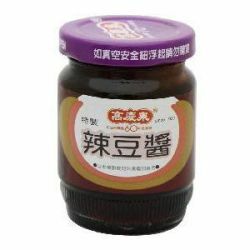 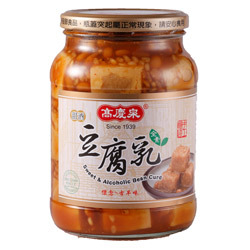 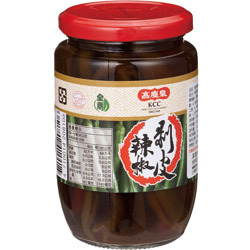 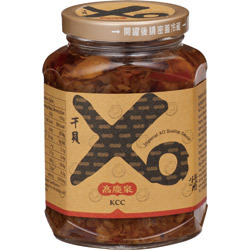 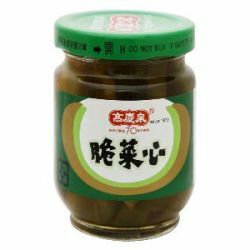 Premium XO Scallop Sauce - Kao Ching Chuan Co., Ltd.
Once the exclusive recipe for the Chinese Emperor, KCC brought to home foodies the all-purpose gourmet condiment for your dining pleasure, Batch cooked and stir fried with freshly caught Taiwan coastal seafood. 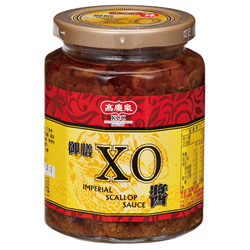 Use KCC XO Scallop Sauce for fried rice, Chow Mien, Tofu, fish, stir fried-vegetables, or simply add on to any dishes to enhance the flavours. 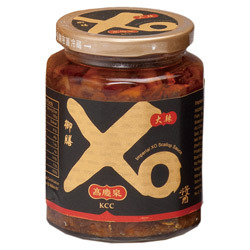 Perfect dippings for your favourite snacks and dim sums.